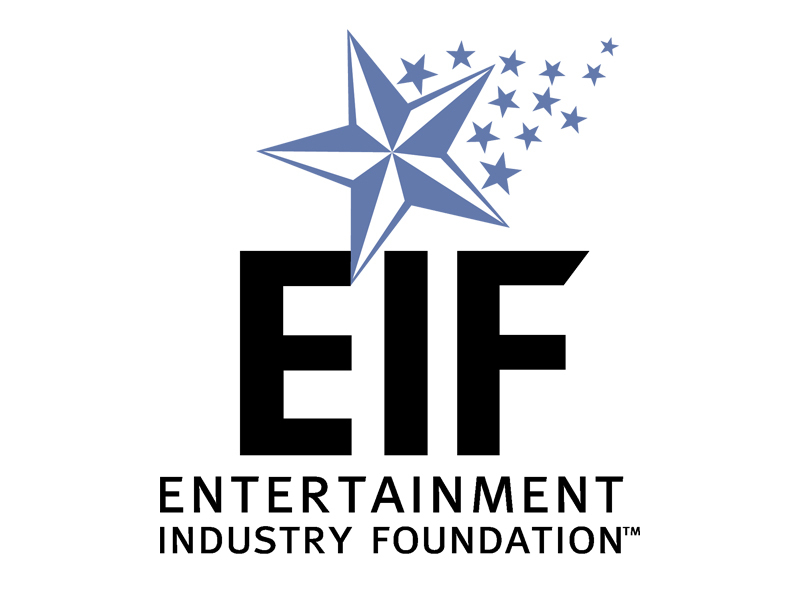 WHO: Melissa Etheridge, Ellen DeGeneres, The Black Eyed Peas, EIF’s WCRF honorary Chairs Rita Wilson and Tom Hanks and Kate Capshaw and Steven Spielberg, EIF’s WCRF co-founders Kelly Chapman Meyer, Jamie Tisch, Anne Douglas, Quinn Ezralow, Marion Laurie, Saks Fifth Avenue Chief Executive Officer Steven I. Sadove, Mercedes Benz President and Chief Executive Officer Paul Halata. Melissa Etheridge will receive the 2006 Courage Award on behalf of her work to further cancer research and education. Since her diagnosis in October 2004, Ms. Etheridge has served as a strong role model for families affected by this disease and throughout her recovery she has dedicated her time and resources to helping raise awareness for breast cancer. This year’s event will be mc’d by Ellen DeGeneres with a special performance by the Grammy-winning artists The Black Eyed Peas. The Women’s Cancer Research Fund, a program of the Entertainment Industry Foundation, was established by Honorary Chairs Rita Wilson, Tom Hanks, Kate Capshaw and Steven Spielberg, along with co-founders Kelly Chapman Meyer, Anne Douglas, Quinn Ezralow, Marion Laurie, and Jamie Tisch. WCRF supports innovative research, education, and outreach directed at the development of more effective approaches to the early diagnosis, treatment and prevention of all women’s cancer. Saks Fifth Avenue Enterprises, a member of the Saks Incorporated group of stores, comprises 54 stores throughout the United States, 53 Off 5th outlet stores, and saks.com, the company’s e-commerce site.